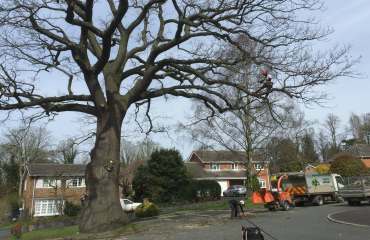 Tree Surgeons Basingstoke covering East Oakley, Hook, Chineham, Sherborne St John, Sherfield on Loddon, Swallowfield and Bramley. 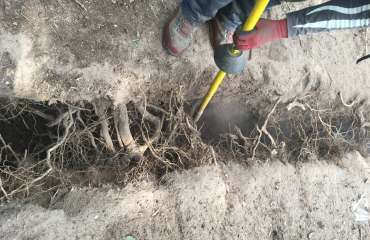 Are you having trouble with a Tree in your Garden? 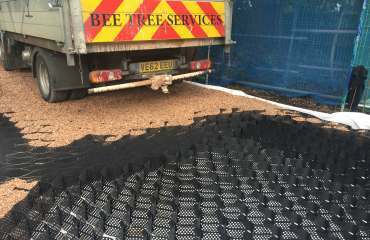 With our experience and reputation, Bee Tree Services Ltd in Basingstoke undertake a large amount of work for clients with commercial background. 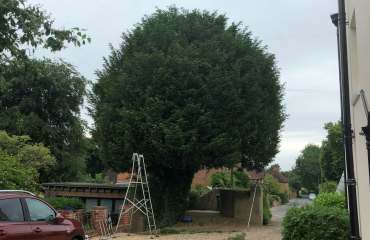 We work alongside local authorities and construction companies in the Berkshire area, ensuring that problem trees are removed efficiently and safely. 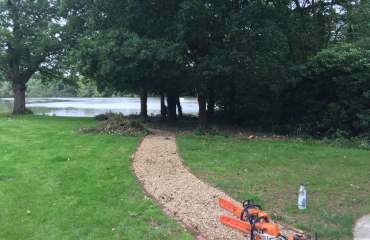 We are NRB (ARB) qualified and as well as felling, also specialise in planting young and mature trees. 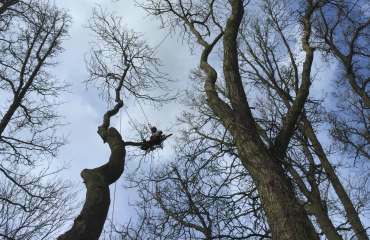 If you're looking for a reliable company who can keep your trees safe and in good condition, give us a call today. Do you need some Logs or Firewood? If you do, then we can help with that too. Just give us a call and we'll be able to provide top quality firewood for your fireplace or wood burner. We are based in Basingstoke and work throughout Berkshire and surrounding areas. Please get in touch to arrange a FREE Site Survey and Competitive Estimate. Here you will find some examples of the work we have carried out. For you free no obligation quote or to find out more information. we are fully insured and NRB (ARB) qualified.